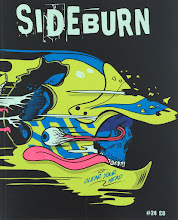 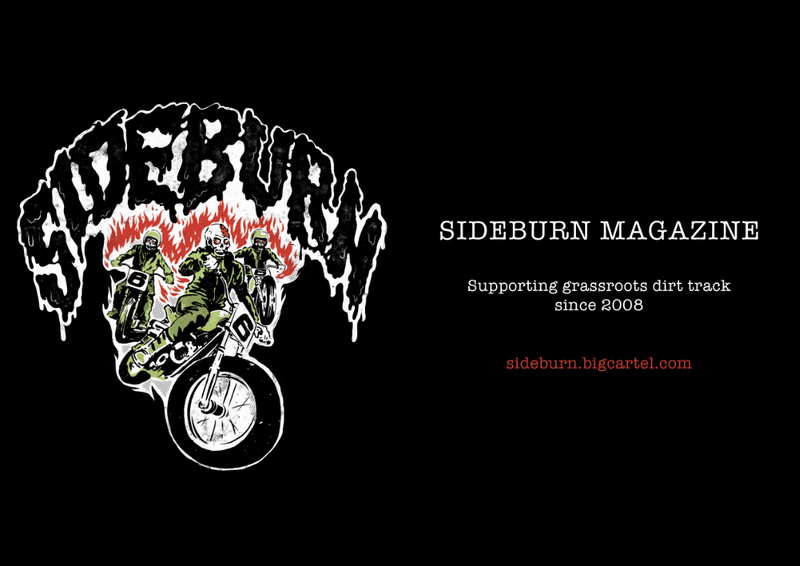 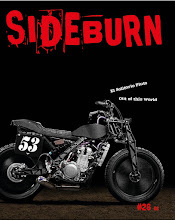 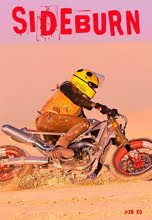 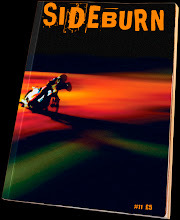 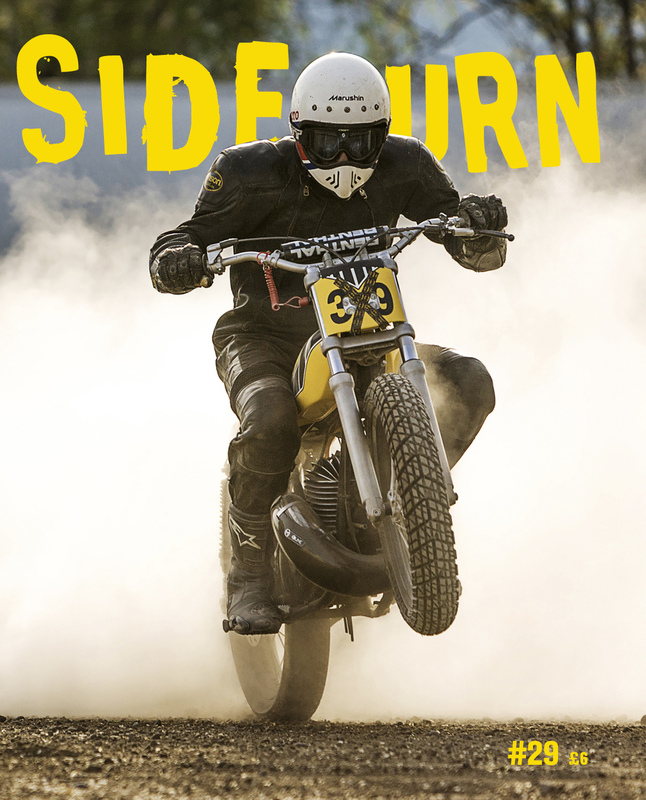 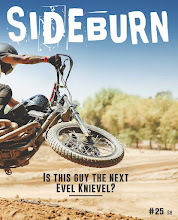 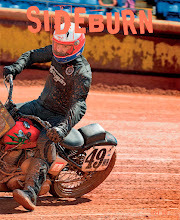 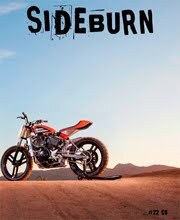 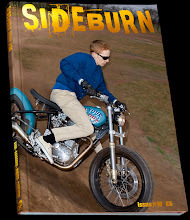 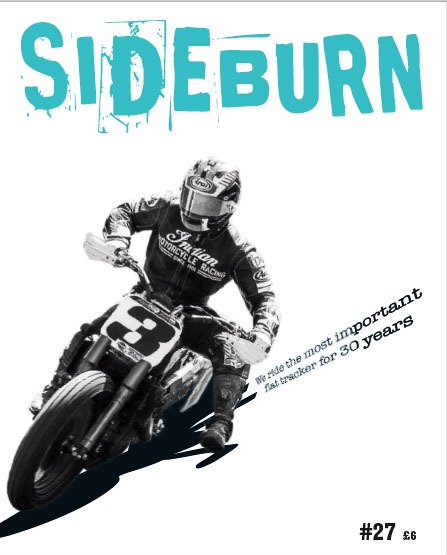 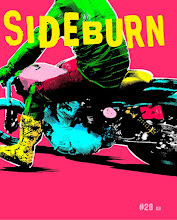 Read the full story of my five days riding with 13 others, in the Sahara, for our first Sideburn Sunburn tour, in Sideburn #21. 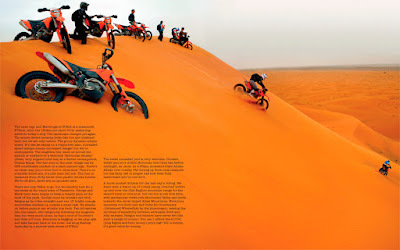 Can't wait to read the piece! 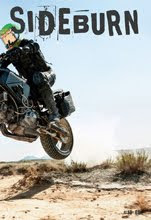 I was reading that on the lav just this morning.